RARE! 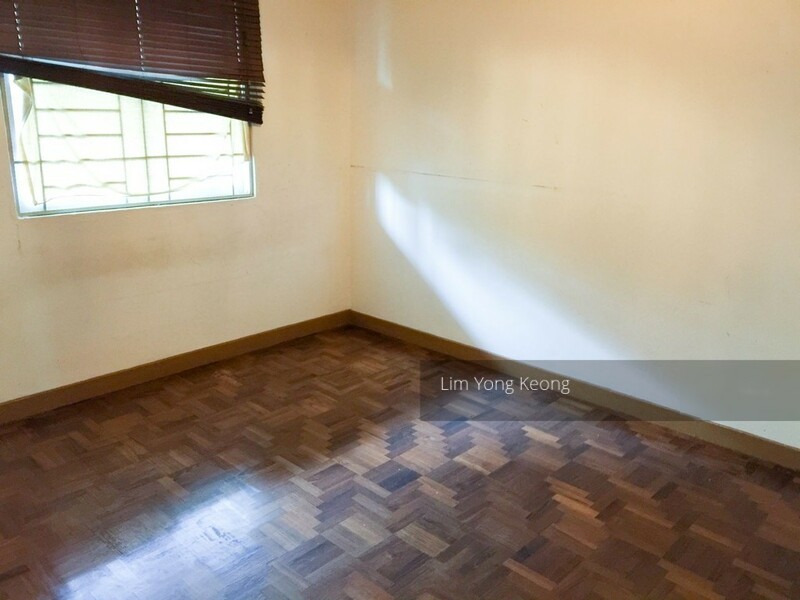 NEAR BRADDELL MRT CORNER UNIT ROOM FOR RENT! Master bedroom and Common Bedroom for Rent!